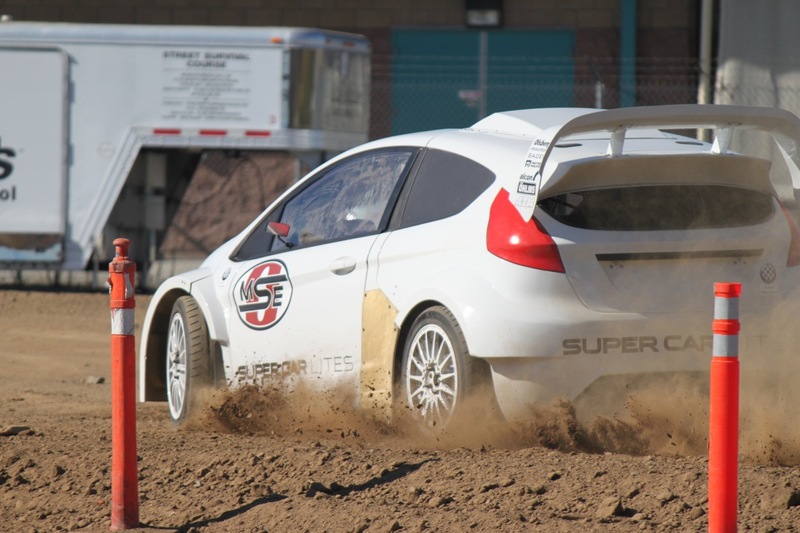 June 14, 2013 – Los Angeles, Calif.
Geoff Sykes, driver for the Olsbergs MSE Global Rallycross Lites team, will drive in the 2013 X Games in Los Angeles, CA, in early August. X Games is holding six global X Game events in 2013 with Los Angeles being the site for the US games, including disciplines such as BMX Big Air and Street, Skateboard Big Air, Vert and Street, Moto X Best Whip and Enduro X, as well as Rallycross. ESPN broadcasts the X Games internationally with exposure in over 200 countries and 200+ million homes and has featured Global Rallycross since 2010. In addition to the LA X Games, the GRC Lites will run an additional five events in 2013, featuring rally/supercross style competition with wheel to wheel racing in fast paced heat races over jumps and turns on a combination of dirt and asphalt surface. 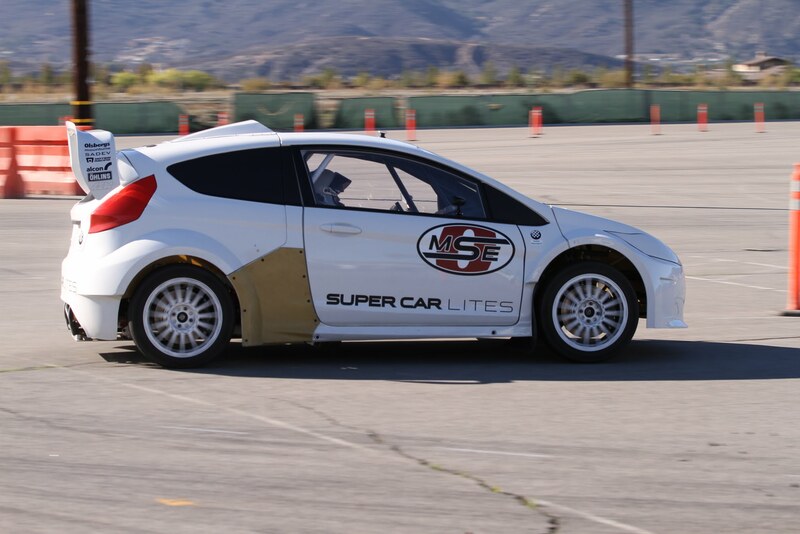 Olsbergs MSE develops, constructs and operates cars for international rallycross and its drivers have included back-to-back Global Rallycross champion Tanner Foust, along with WRC two-time world champion Marcus Gronholm and X Games’ all around athlete Brian Deegan. Sykes is driving his first season in Global Rallycross, having come from an autocross and road racing background with multiple records and championships in the BMW CCA racing series, as well as wins in the GT division of the US Touring Car Championship.